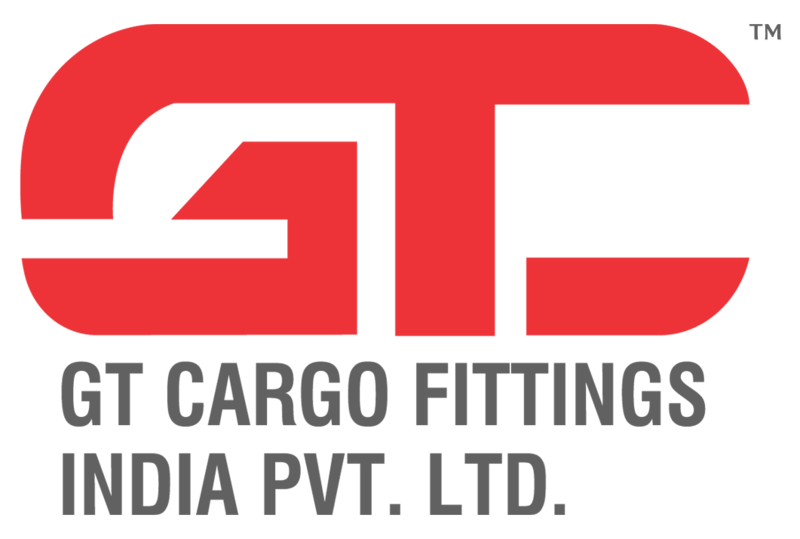 GT Cargo Fittings India Pvt. Ltd (GTCFI), a subsidiary of GT Factors, UK has been providing an extensive and exclusive range of Wire Formed, Pressed/Stamped and Drop Forged Steel End Fittings with all dimensions to various clients, according to their needs, since August 2000. Right from a nascent stage, GTCFI was able to capture almost 75% of the total market requirement for Automotive, Shipping, Logistics, and Transport industries due largely to its commitment to total customer satisfaction.